This Chase table stand and base is finished off with high quality Chrome. It has been designed for busy venues with high levels of customer traffic. 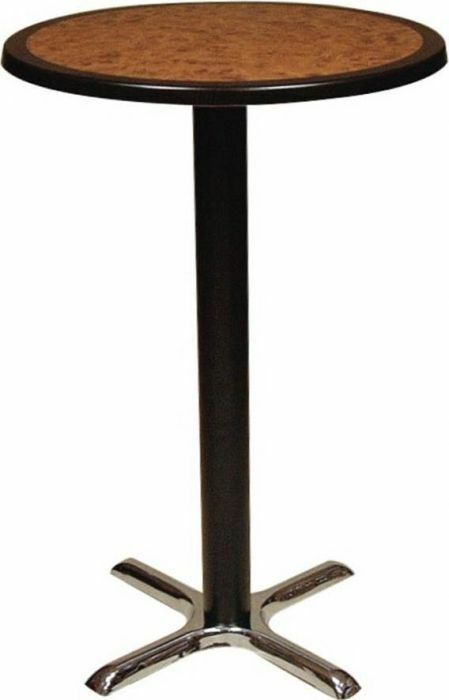 Top quality table base, popular for use in a number of different commercial venues, from upmarket cafes to cafeteria areas in colleges. This is a stock product with a three to five working day lead time.